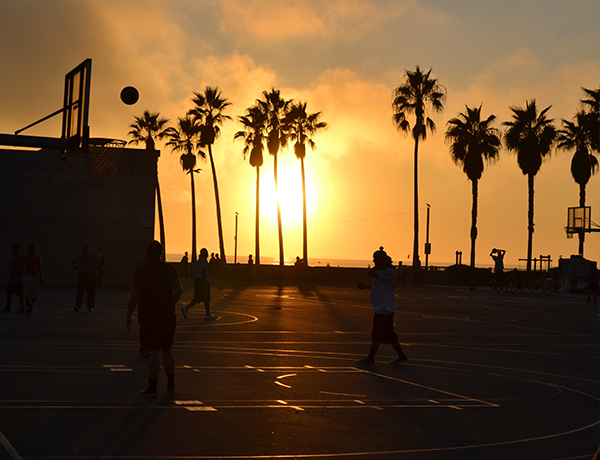 Many of us dream of taking trips away now and then, ever thought about travelling to Los Angeles for a break away? 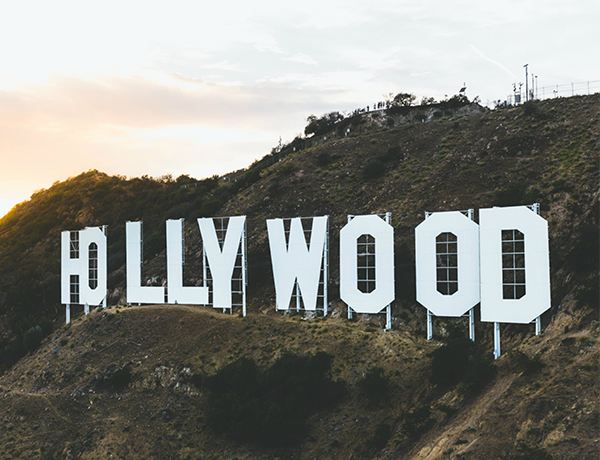 Then take a look at our quick guide about some of the things you can do in LA. Universal Studios is one of the greatest theme parks and film studios, they offer visitors a look at what’s behind the scenes at Hollywood’s eldest and most famous film studio, the park is one of the world’s top visited attractions and this is defiantly one of the top things to do while visiting LA. Beverly Hot Springs is located just outside of Beverly Hills, this is host to 100% natural hot spring spa. The waters are nourished by a natural artesian well that has a steady flow of 96- to 105-degree water. Beverly Hot Springs offers a peaceful, sophisticated atmosphere in which to relax, the area is surrounded by natural stones, rocks and beautiful waterfalls. LA is home to many glamorous rooftop pool bars and clubs, but it will be worth it to take a trip to Musso & Frank Grill as it has a taste of Old Hollywood. The grill opened in 1919 and has hosted many big names such as Charlie Chaplain and Marilyn Monroe. If you fancy a walk with an outstanding view then the best place to walk in LA is uphill, and there are plenty of opportunities to do so. If you manage to walk up to one of the highest points in LA, you are best doing this as the sun goes down because you will see the town come to life as the lights start to flicker on. There are also a lot of hidden stairways in between all the hidden mansions, you can even look at some stunning old houses.